Internet Explorer 10 or later: Launch Internet Explorer and confirm you can view a PDF properly within Internet Explorer. It should display full page if you set the preferences accordingly. Time and timezone synced with Internet time. You can enable this option in your Windows settings. 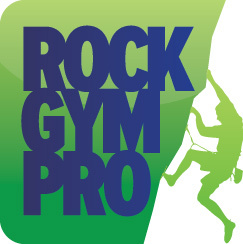 All computers running Rock Gym Pro must have access to the following URLs. If you have any type of filter/block modify your whole list to allow access.